The Summit Real Estate market is always in high demand. Summit is located in Union County yet just minutes from Chatham which is in Morris County and Millburn which is located in Essex County. There are over 21,000 residents in Summit representing a broad ethnic and economic cross-section. Summit's real estate housing consists of luxury homes, townhomes, condos and moderately priced homes. The town center is very charming with great restaurants and shops. Buyers love Summit real estate as it offers its residents top ranking New Jersey schools and the Midtown Direct train line into Penn Station New York. Summit has plenty of parking for Summit residents and surrounding towns. The schools of Summit public and private contribute greatly to the community's development. 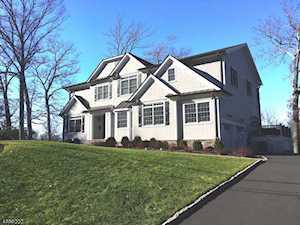 You'll find many beautiful estates and luxury home for sale in Summit New Jersey. Summit is an exclusive, upscale town. 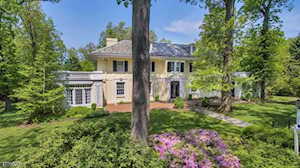 Summit is located in Union County and extremely convenient to the Midtown Direct trainline. 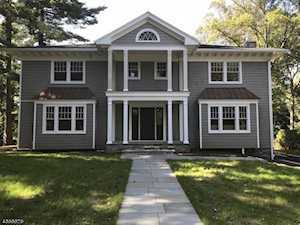 Summit New Jersey real estate is a solid investment for buyers or investors. 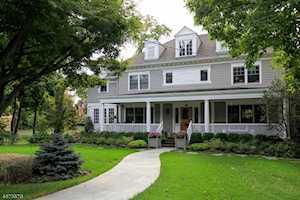 If you are relocating to New Jersey and will be working in New York, Summit NJ real estate is a perfect choice. Feel free to contact me anytime with your real estate questions or to schedule an appointment.